Illustrations: 45 Color Illustrations. 1 B&W Illustrations. With this exhibition, a peak at the future generation of architecture in Norway is offered by taking a look at the younger architects. Their projects often demonstrate untraditional solutions and new thinking, both when it comes to shapes and materials used. As such, their works can be an inspiration. Though Tallinn is best known for its medieval Old Town, there are also numerous examples of 20th century architecture. 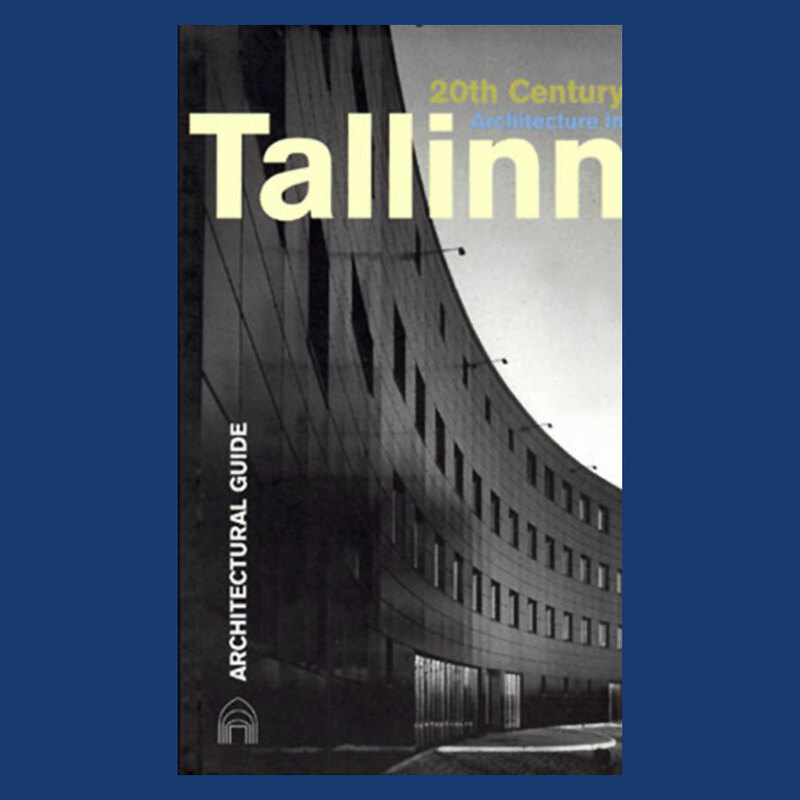 This guide caters to anyone interested in these remarkable modern developments in Estonian architecture. The 155 buildings included in this book can be found easily by walking throughout the city. Index of Architects, Artists and Designers. Index of Streets in Tallinn. Illustrations: 117 Color Illustrations. 167 B&W Illustrations. Throughout the 20th century there has been a wide international interest in Finnish architecture. Special highlights have been the turn of the century, when architecture together with the other fields of culture supported the efforts aiming at national independence; the 1930s, when the independent nation shaped its profile through modern, functionalist architecture; and the postwar reconstruction period in the 1950s, when a distinctly Finnish interpretation of modern architecture was formed, with characteristics suited to Finnish topography and climate. The time we live at present can be regarded as the latest highlight, as is evidenced by the increasing interest of international media, critics, historians and others. 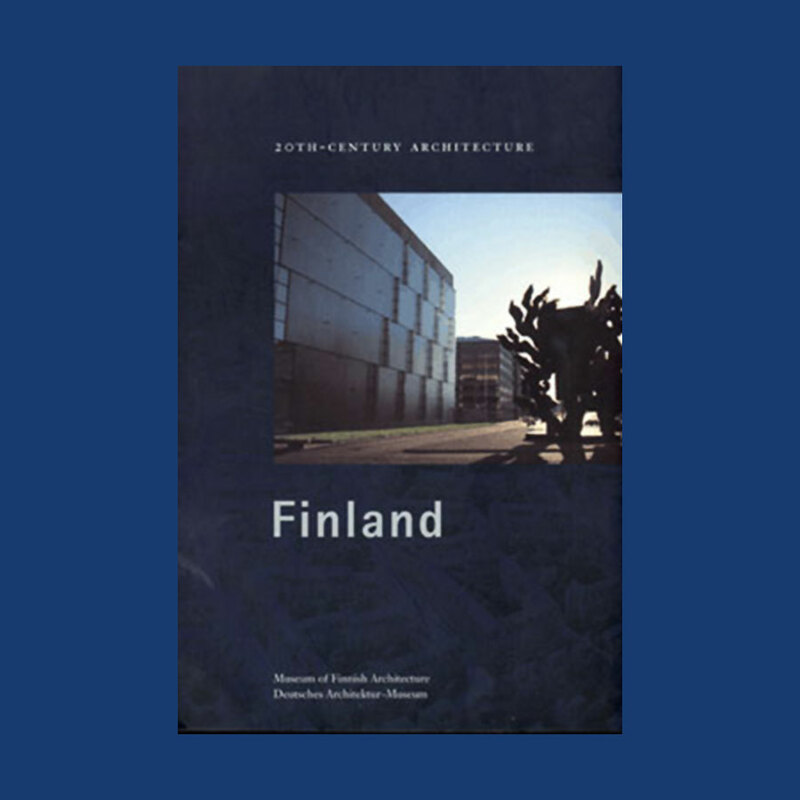 This book includes articles by six experts of Finnish architecture, five polemic period writings and over 140 building and project descriptions. Illustrations: 155 Color Illustrations. 171 B&W Illustrations. This impressive book features various periods in which Swedish architecture and urban planning were at the forefront of European design. The volume also examines the current construction techniques employed in numerous modern buildings and the diverse looks they achieve. It explains Sweden’s progressive role in the modern movement, with architecture that is functionalist and aesthetic and distinctly Nordic in character. 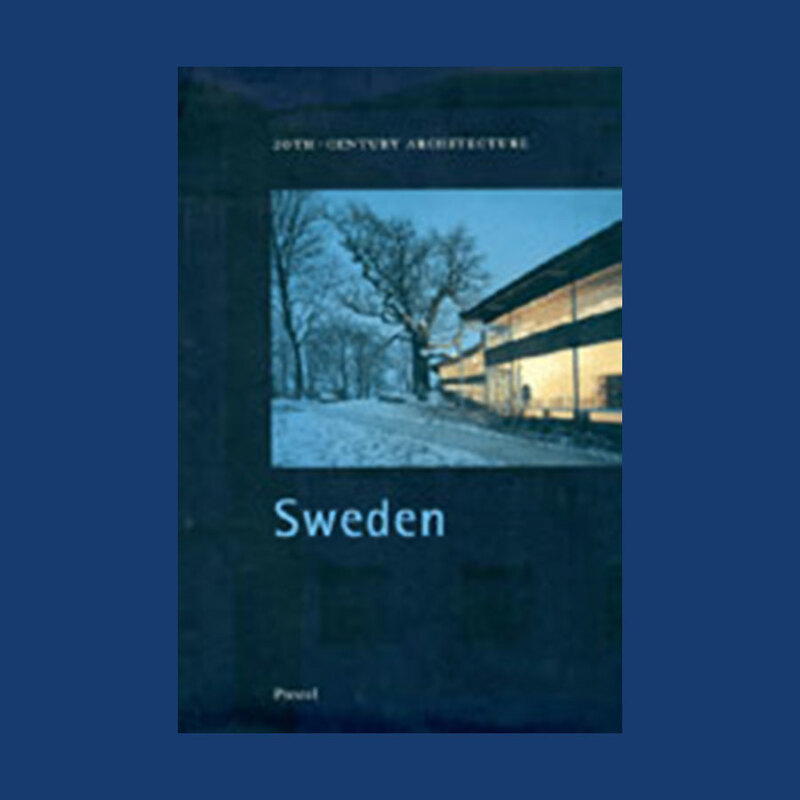 Includes Erik Gunnar Asplund, Erik Asmussen, Ferdinand Boberg, Ralph Erskine, Joseph Frank, Jan Gezelius, Sigurd Lewerentz, Sven Markelius, Bruno Mathsson and many more. 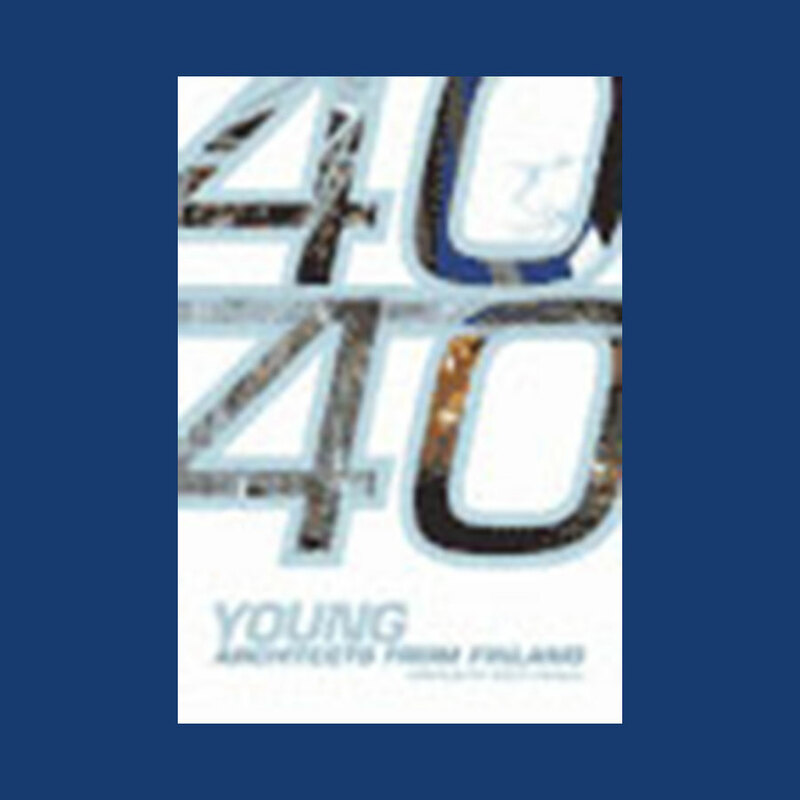 40/40 YOUNG ARCHITECTS FROM FINLAND. Illustrations: 258 Color Illustrations. 45 B&W Illustrations. Why is Finnish architecture so good? What is its secret? This book is a contemporary mapping of new architecture, the ‘hip’ ‘hop’ and ‘house’ of young Finnish architects and painters. ‘Hip’ might be cool, ‘hop’ might be a transition, and ‘house’ might be the destination of architecture which must envelope us in the future. 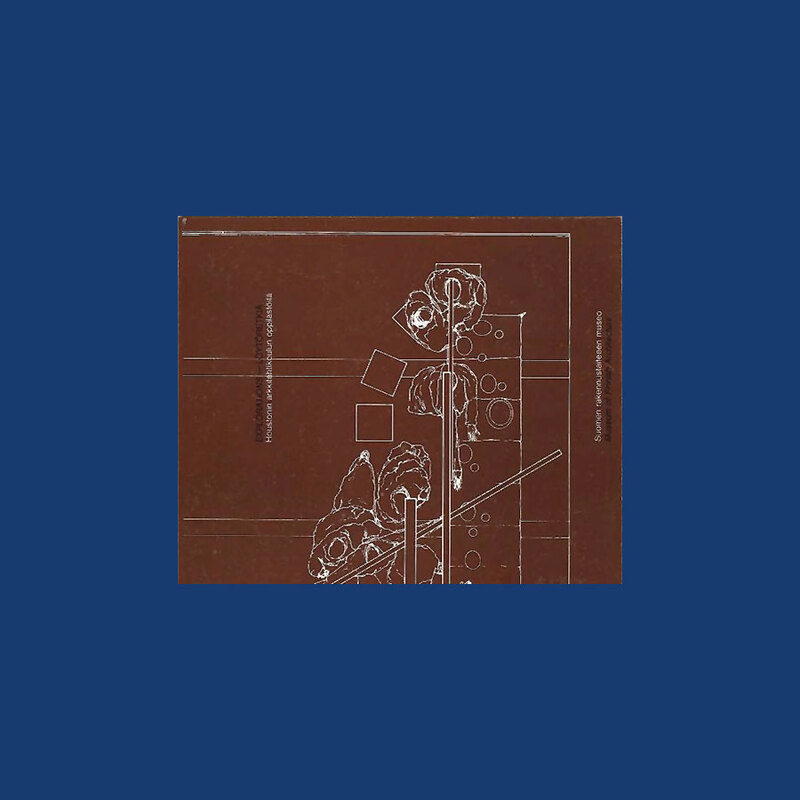 40/40 illuminates the differences within shared, blended concerns, whilst at the same time still hinting at something peculiarly talented about the young architects of this part of the world and their uncanny habit of releasing new energies.